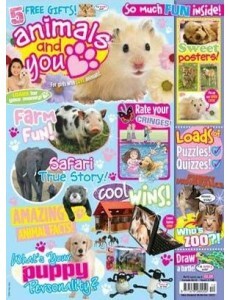 Animals and You is the best selling animal magazine for girls aged 7 – 10. For every girl who is mad about animals! 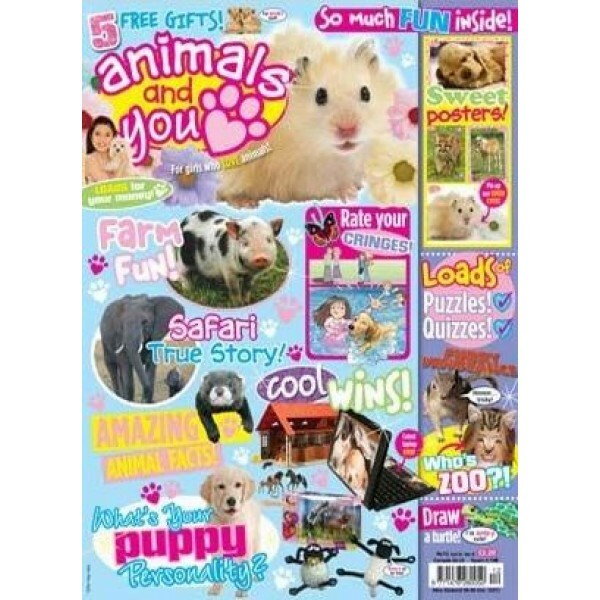 can see why this magazine is award-winning!